BLE BEACONS are small radio beacons that emit a signal at periodic intervals. 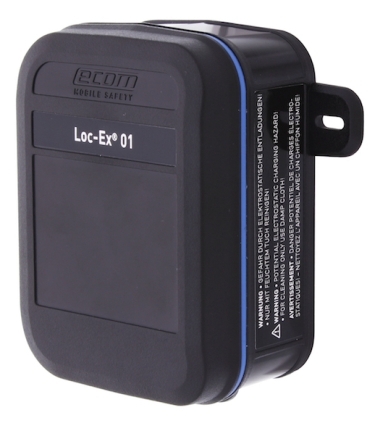 The beacons are available for ATEX / IECEx Zone 1/21 (Loc-Ex 01) and for Non-Ex areas (Loc 01 HC & Loc 01 SC). Due to their UV-resistant housing material they can be used both, indoors and outdoors.